The Say Something Poster Project is in its second year. The project is designed to stimulate the minds of young people with creative, witty, and visually interesting posters created by up-and-coming and established graphic designers. Last year, the top twenty winners’ posters were placed in the Home For Little Wanderers in Roslindale, MA. The younger the person, the more importance for encouragement and creative stimulation. School teaches facts, but not always guidance for how to approach life. The winners of Season 2 will have their work donated to The Blue Hills Boys and Girls Club of Boston where their posters can provoke thought and inspire young minds. The Boston Poster show will be on Saturday, February 25th at The 4th Wall Gallery. The Los Angeles Showing will be March 8th at the Think Tank Gallery. Some work of mine has recently been put in ArchitectureWeek Magazine. 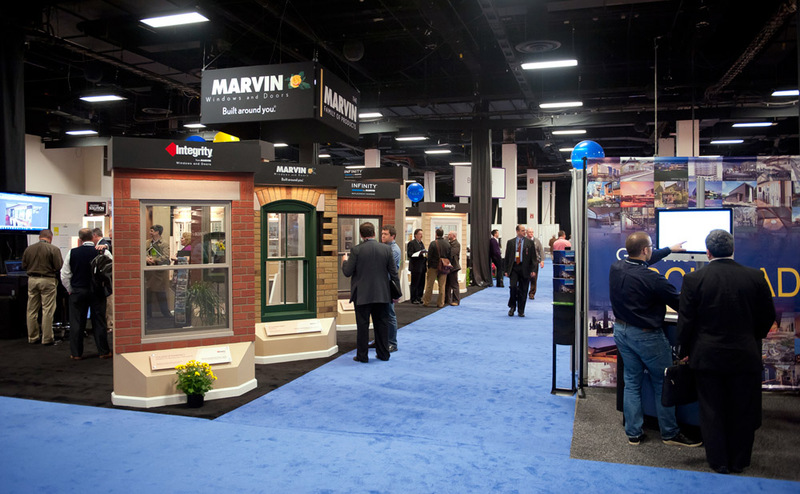 They used one of the photos I shot for the 2012 Build Boston Trade Show at the Seaport World Trade Center.